A water leak can occur in various areas of your home, and frequently they are difficult to locate. 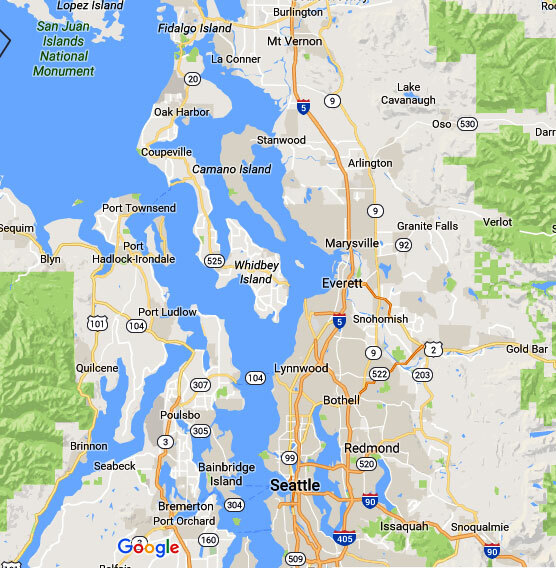 As a family-owned business since 2007, we are totally responsible for water leak detection projects serving the Burien area. My business differs from my competitors for many reasons. 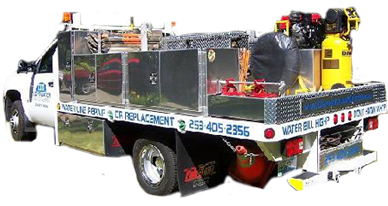 But one of those is my desire to provide customers with whatever they need, which sometimes means detecting the leak, having the materials on my truck and learning that the customer want to personally make the repairs. I can sell them quality parts and teach them how to make the repairs. At times the issue involves a water main that is buried at least 3 feet below ground. Most homeowners do not have the equipment or knowledge to deal with the specific water leak, and that is when we encourage them to call us immediately for professional water leak detection services. 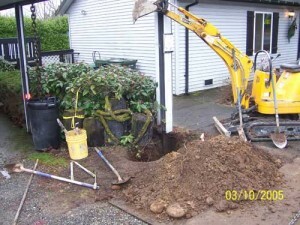 What are the Signs of a Water Leak in Burien Homes? pipes, or something major that may require location leak detection methods. Whatever your situation, we encourage you to call us if you suspect a leak in or around your Burien home because an indoor leak will not go away on its own, and will get worse the longer you wait. 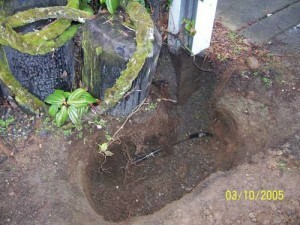 Below ground leaks can be difficult to locate whether they are small or more severe water line leaks. And issues with plumbing pipes can be hidden or unnoticed to a non-expert, but may actually be severe. 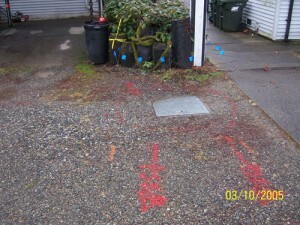 A professional detection specialist can use detection tools and techniques to effectively detect a water leak in Burien homes with less time and effort.